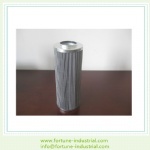 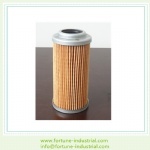 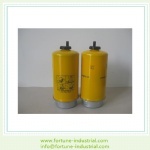 We are a filter factory which dedicated to excavator filters, engineering machine filters, industrial machine filters, bus, passager car,air compressor, forklift, powercore filters and so on. 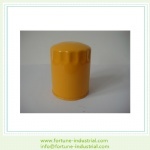 Our factory located in Dongguan city, guangdong provice. 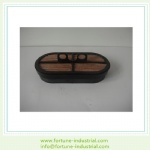 There are shengzhen port and guangzhou port very closed with us. 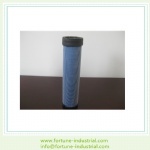 All the filters are made by HV paper, Ahlstrom paper and best domestic paper. 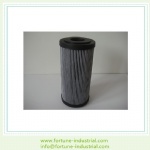 Every filter will be checked by QC before shipping. 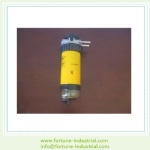 So there are no defective products. 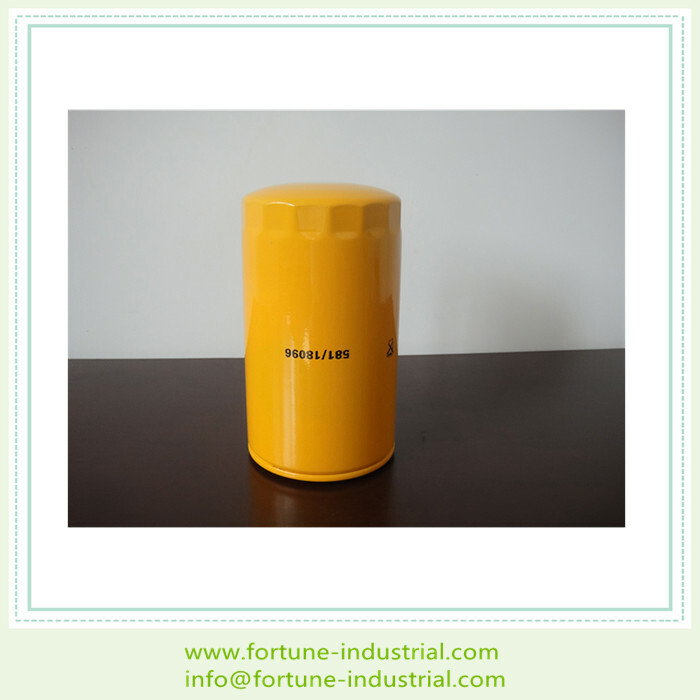 Even though sometimes goods damaged during long time shipping, we will compensate for you, so dont hesitate buy filters from us.